Composed by Eugene McDaniels in the 1960s, this soulful funk tune has been recorded by a number of artists, notably Les McCann and Eddie Harris, Ray Charles, and Al Jarreau. 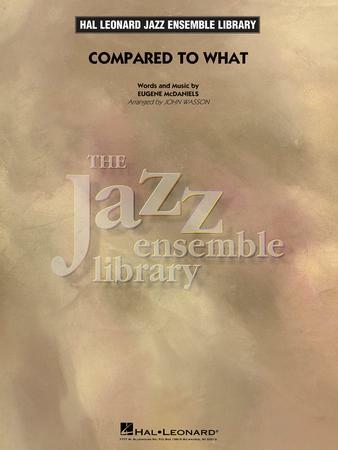 John Wasson's version for big band features a churning groove and nice interplay between various sections of the band. The suggested soloist is alto sax, however the solo section can be adapted for any instrument. Suggested solos and chord/scale sheets in all keys are included.